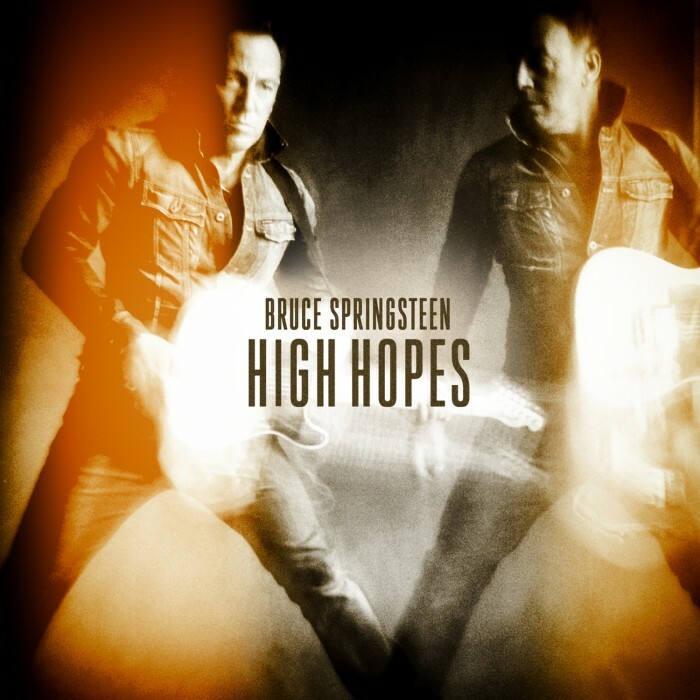 On the eve of his first ever dates in South Africa next week, Bruce's new album High Hopes has debuted at #1 in the United States and in 9 other countries including the UK, Germany, Switzerland, Sweden, Finland, Ireland, Holland, Canada, and Spain. This marks Springsteen's historic 11th #1 debut on the Billboard 200 in the US, which is now the third-most #1s ever on the chart, and his fourth consecutive chart-topping debut. In the UK, Springsteen has led the chart 10 times since 1984, and now joins the ranks of musicians including the Rolling Stones among artists with 10 #1 UK albums. High Hopes also reached #1 in 30 countries on the iTunes album charts. Thanks to everyone who purchased the album!